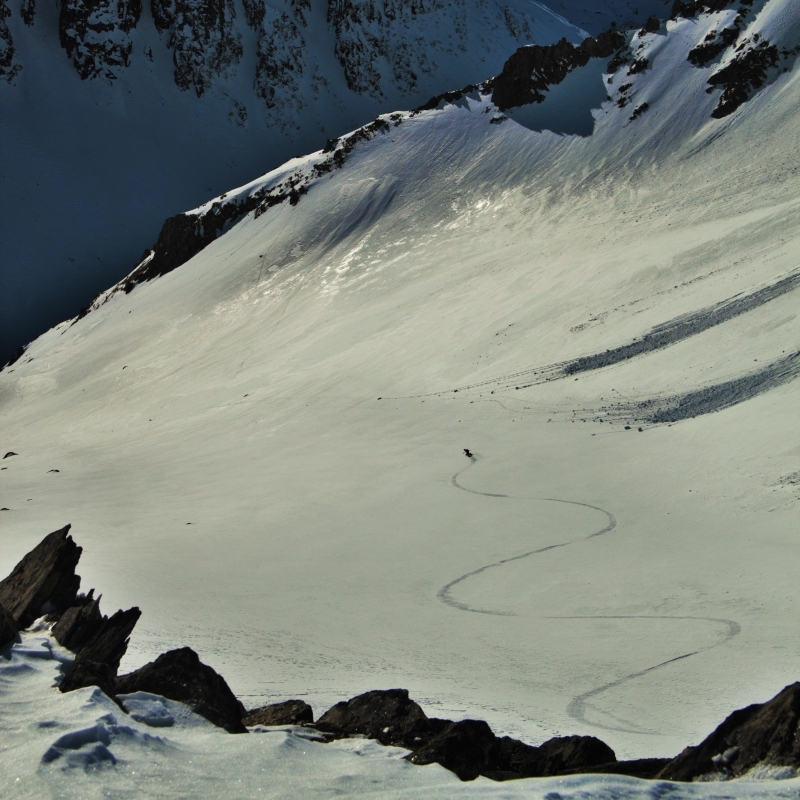 and you can read about it on Splitboarding.eu. Squeezing her beloved Mañana Splitboard and a couple of friends in her small car they drove off to cross some country boarders on their way to another great roadtrip with great moments and people. Have a look and read the article yourself here.